And get unlimited access to this gym and 1819 others. Nuffield Health Shoreditch is a fantastic open plan gym in East London that is certainly worth a visit. This is a club designed to exceed your expectations whether you want to lose weight, gain muscle or just push yourself to the next level. The gym has recently been upgraded to a brand-new suite of Technogym equipment including the SKILLMILL, SKILLROW and SKILLRUN range. There is also a further range of cardio machines which includes treadmills and cross trainers, excellent for increasing your heart rate and burning fat. They even have state-of-the-art Hammer Strength squat racks which are great in assisting muscle building workouts. The gym is located in London’s ever-popular Shoreditch area, and just a stone’s throw away from the London College of Fashion. It is a 5-minute walk from Shoreditch High Street Overground Station. Just turn right onto Shoreditch High Street, then turn left onto Bateman’s Row and the gym is on the right-hand side. Lockers are available in the changing rooms and they require a padlock to use - please bring one with you to avoid disappointment. Alternatively, they can be purchased from reception for £6. Overall a good experience though the sauna was out of service and the shower floor might have been cleaner. First time visiting this gym. Lots of equipment and availability. You have to bring your own padlock or buy one of there's. Would be good if all gyms used lockers with built-in electronic or combination locks. Gym upgraded to new, effective equipment with more cardio machines. Cool! 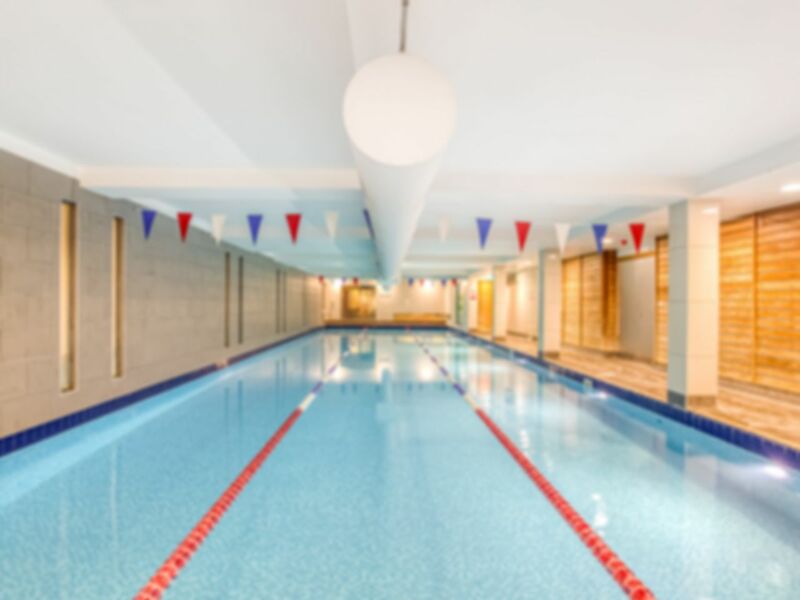 This club is located in the heart of Shoreditch, great communal sauna and steam rooms - that are located next to the poolside. This gym had straighteners, which I really appreciated. The pool was lovely. Excellent range of fitness classes and very new equipment. Staff are very friendly and facilities are spotlessly clean. great. very friendly staff and very clean facilities. the gym is quiet during lunchtime which is not the case in most other gyms around Liverpool street.